We love Mr. Goose, and decided it was time for the people have a say once and for all which one his forms is the best. Sorts geese images based on user input based on input from the crowd, but changing the sorting algorithm used every ten seconds. It was hard to decide which Mr. 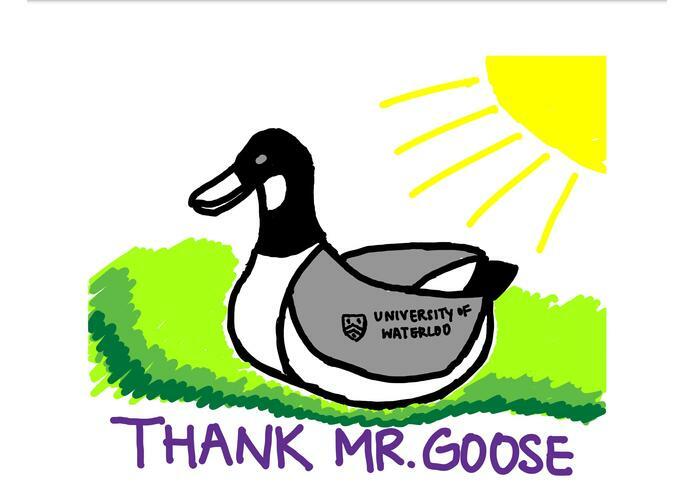 Goose form is the best, which is why we leave it up to the users to decide.